A blend of the finest grain and malt whiskeys which have been exclusively aged in American oak barrels. Distiller/Blender Not disclosed. 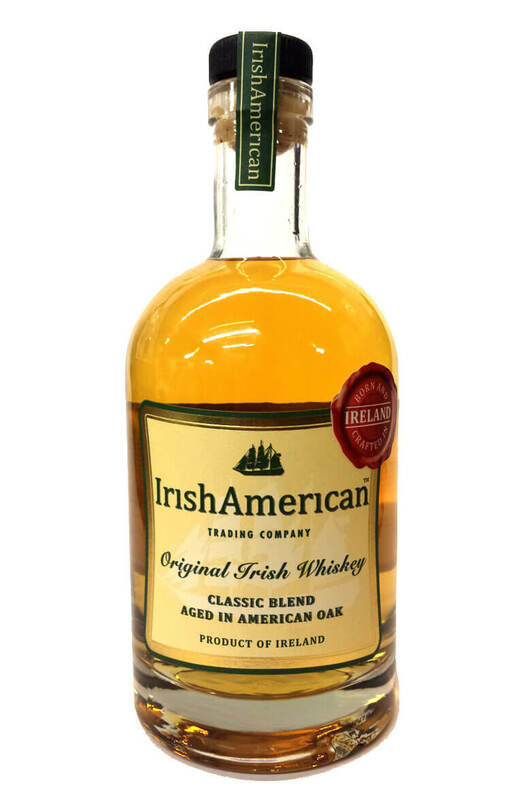 Bottled by the Irish American Trading Co.
Types of Barrel used for Aging Entirely matured in American oak barrels. An Irish single malt that has been entirely matured for ten years in American ex-Bourbon barrels.&nb..